Sometimes you hear a musician perform, and you immediately know that with hard work and a few breaks, this artist is going to make it. Brad Long’s clear, powerful, yet controlled tenor voice and rock-tinged country style absolutely shout “Nashville star.” He has the sound, the look, the style, and the songs. He has a strong work ethic and a desire to continually improve. And as a result, he is making the connections. Hailing from Myrtle Beach, and now a resident of Conway, SC, He made the obligatory move to Nashville, where he was mentored by country-music great Teddy Gentry, co-founder and bassist of the legendary supergroup Alabama and a member of the Country Music Hall of Fame. After a sojourn in Nashville, Long moved back to South Carolina and kept on working, touring constantly and keeping his Nashville connections active. 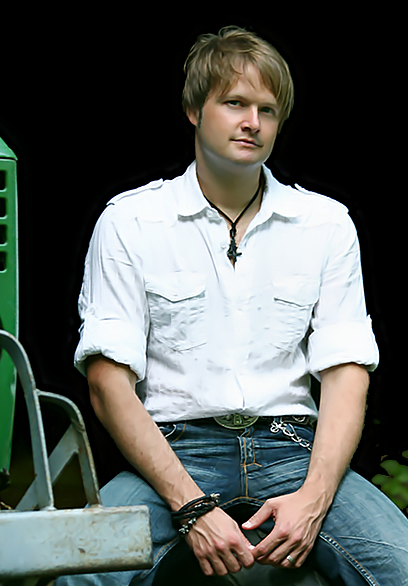 He has shared the stage with such luminaries as Dwight Yoakam, Craig Morgan, Little Big Town, Jason Aldean, Rodney Atkins, Jimmy Wayne, and Justin Moore. He polished his stage performances to a high gloss and continues to strive to improve. In short, he’s doing all of the things a budding country star needs to do to gain lasting success.